The National Development Minister Lawrence Wong on Thursday, March 7, 2019, stated that they would announce changes in the Central Provident Fund (CPF) loan rules on buying of older housing resale flats for implementation come this May. 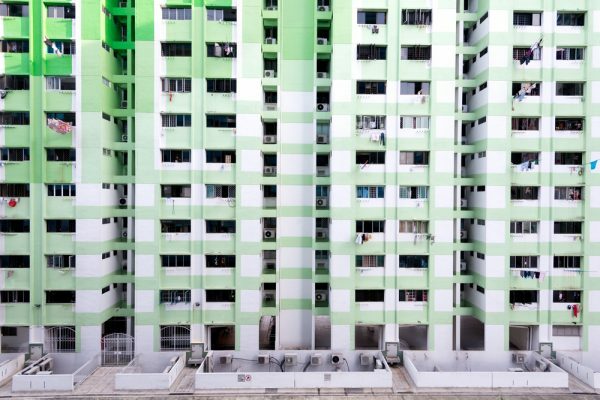 The minister referred to the restriction in CPF usage particularly for flats with less than 60 years of lease remaining. This is because 90,000 of stock worth one million is about 40 years old. “Some banks take reference from these CPF restrictions when assessing how much loan to extend. As a result, both the CPF and loan quantum may be reduced for the purchase of such flats. The CPF rule is intended to safeguard the retirement adequacy of buyers who purchase older flats, but its design has led to some unintended consequences. For example, if a buyer would like to buy a 39-year-old flat, he can use full CPF; but one year later, because you hit this less-than-60-years requirement, the amount of CPF will be restricted. And there is no good reason why this should be so just because the flat became one year older,” Mr Wong pointed out. Among the concerns that many Singaporeans face when looking to purchase HBD, flats are the expiring leases. The new rules aren’t there to just change the numbers but mark a psychological shift which the government would like everyone to adopt. Residents should now focus less of the 99-year leasehold but more on having their own homes—without really thinking about what will happen to them when the flat lease expires so long as they have a roof for the rest of their lives. When the lease fell to 40 years or less previously, flat prices faced a sharp plummet. This however wasn’t just due to the CPF restrictions but also due to the bank policies. Banks reduced Loan to value (LTV) range once a flat is over 60 years old, which could result in down payments that were high than 40 per cent or even more. This would eventually result in a double whammy, whereby a buyer for an old flat would face restricted financing as well as very little access to CPF. It is expected that there will be buyers with dollar signs flashing right in their eyes. Buying those old flats and renting them out at a reasonable fee (after the Minimum Occupancy Period) is unquestionably going to be a lucrative business. For instance, let’s say your buy a three-room flat with only 30 years left on the lease—as it will soon depreciate, meaning that you will get it at a low price maybe; S$300,000. You can move in for the five-year MOP and later on move back to your previous home and rent this one out.